I received a gift card for Valentine’s Day from my husband to H&M. I was so excited because it has been a minute since I shopped retail! After searching the racks for what seemed like hours 😒 I decided to buy the H&M Skinny High Jeans. Whew, I almost died off this price tag alone. Yes, I was feeling some type of way… until I spotted a very similar pair at Thrift Mart. I can always count on the thrift store to make a look for less option! 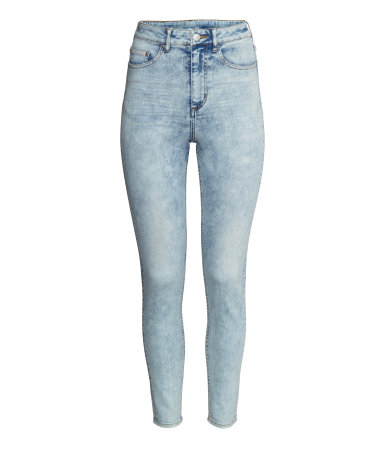 When I tell you that this is the same exact pants minus the hefty price tag…I’m being real. It’s like the pants were waiting on me at the doe! Ha! 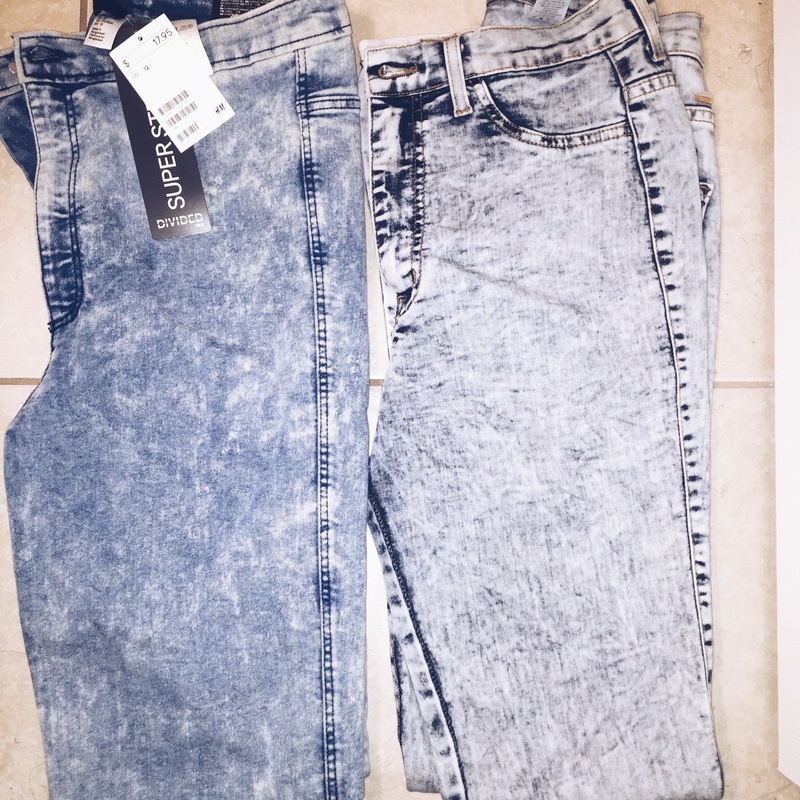 Back to H&M I go….moral of the story you have to be patient while thrifting!